Onions, onions, the magical vegetable. Growing in your garden, oh-so plentiful. The more you eat, the better you feel. We should have onions at every meal. 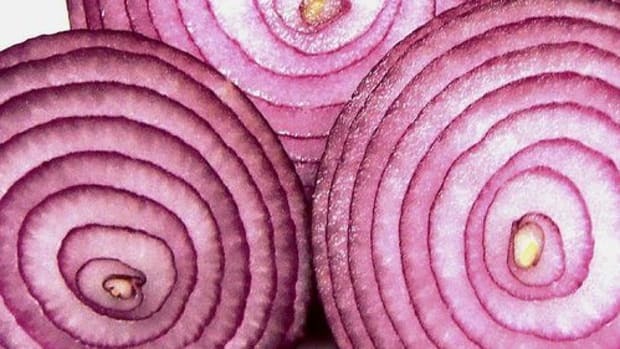 If those Shakespeare-worthy poetic words didn’t get you excited about onions, just wait! 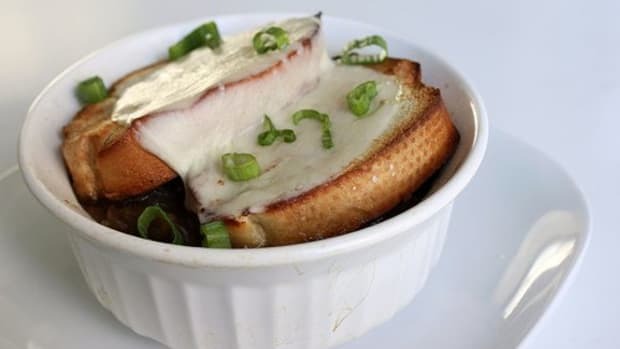 While well known for their flavor enhancing characteristics in the culinary world, onions can do far more than elicit an “mmmmm” out of you. Here are eight reasons to celebrate the pungent little plant even more. Radiant model-worthy skin probably isn’t what you associate onions with, especially when a chopping session leaves you with red, puffy eyes and tears streaming down your blotchy face. 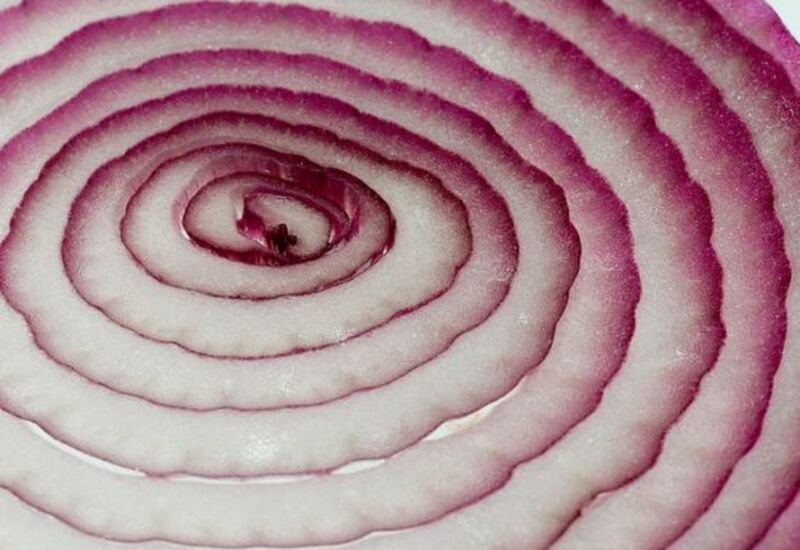 Despite unsolicited tears, the antimicrobial properties of onions work beauty wonders on skin. Onions can even be used as an acne treatment for teenagers or for those of us who still find pimples popping up even though we’re well past the crazy hormonal mood swing days… well, most of the time. To treat acne, mix 1 tablespoon of onion juice or onion extract with 1 tablespoon of olive oil and pat the mixture onto your face. Let it sit for 20 minutes, then wash the mixture off. Take that zits! You know an onion&apos;s pungent odor? The one that makes the dishes we add them to super tasty? 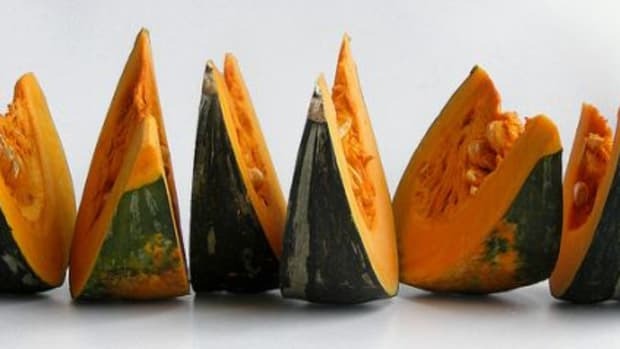 Well, the sulfurous compounds that produce that unique some-love-it-some-hate-it smell are also responsible for the vegetable’s health benefits. 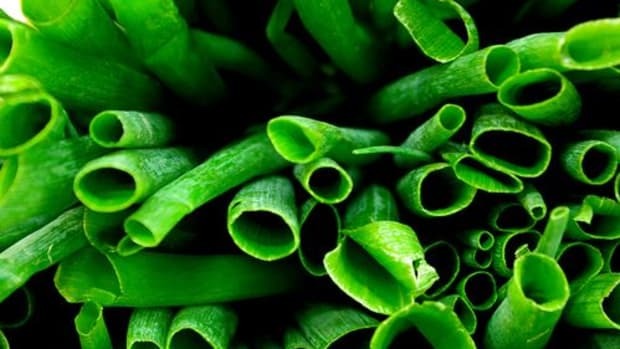 Studies show that flavanoid-rich onions may help cut the risk for heart disorders and cardiovascular diseases. They also can help prevent blood clotting. For best results, eat ‘em raw. Got rusty knives? Let an onion help you out. Stab your trusty-rusty blade into an onion a few times. 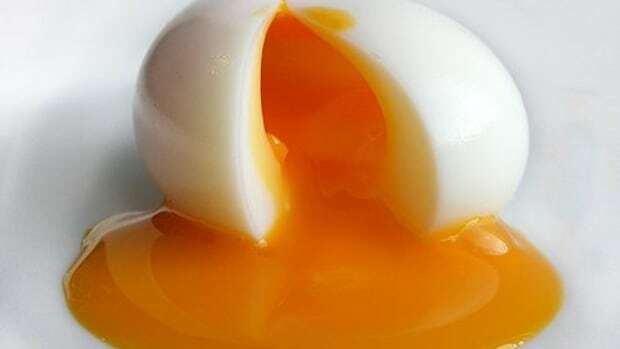 The acid in a juicy onion will break down the rusty coating. Keep stabbing your onion, like Sweeny Todd, until all of the rust has flaked off. You can also use crushed onions to polish any metal you’d like to see all shined up. This one’s for the ladies, but the gents can listen too. 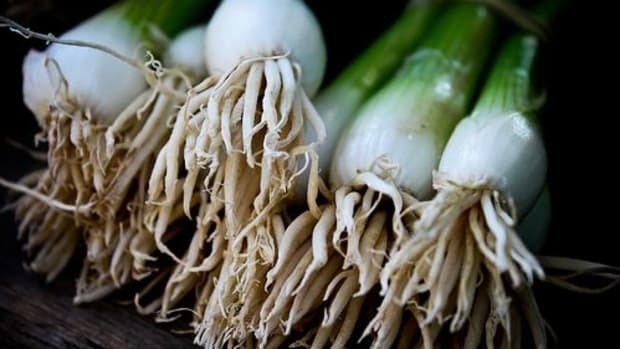 Studies have shown that onions can help increase bone density. Bone health is especially important for women who face increased risk for osteoporosis. Three glasses of milk a day? Why not make it three meals chock full of onions a day? Be sure to also eat plenty of calcium-rich foods. Unless you hibernate indoors for the summer, stings and bug bites are an inevitable part of enjoying (or in some cases, putting up with) the great outdoors. If you do become an insect’s buffet, don’t condemn yourself to itchy uncomfortableness for the rest of the season. Grab that onion slice off your burger and stick it on your stings or bites. 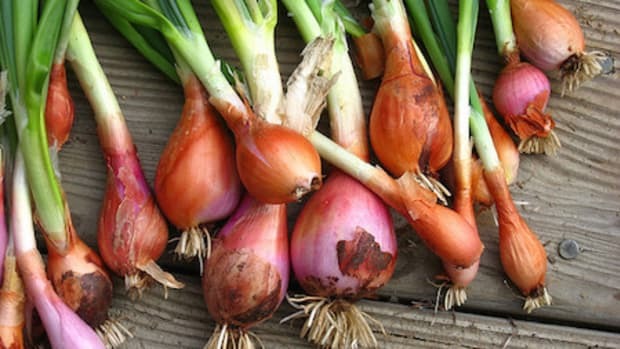 Onions have anti-inflammatory properties, which will reduce the burn, itch and swelling of bug bites. Can you say, relief? Your new puppy, while surely adorable, probably does what all pups do—goes potty in places you’d rather it didn’t. Like on your rug. Or your new carpet. Did I mention how adorable those puppy eyes are? Before you get too frustrated with your four-legged friend, correct “accidents” by placing a few onion slices on the scene of the crime. Dogs aren’t too fond of that characteristic pungent odor and will avoid returning to the area. Don’t toss the scraps when you’re finished chopping your organic onions’ innards. Reuse them, you eco-chef, you. Throw their skins into broths or stocks for a serious flavor boost. Be sure to strain the brew before serving. Of course, you can always toss the root ends and peels in the compost bin for some serious nutrient-rich soil as well.